The best thing to do in insecure times is to make sure your money is secure. Master Your Card and Qualitas present this workshop to help those whose families are under threat of deportation learn about their financial rights and the practical resources available to protect their money before, during and after legal actions. 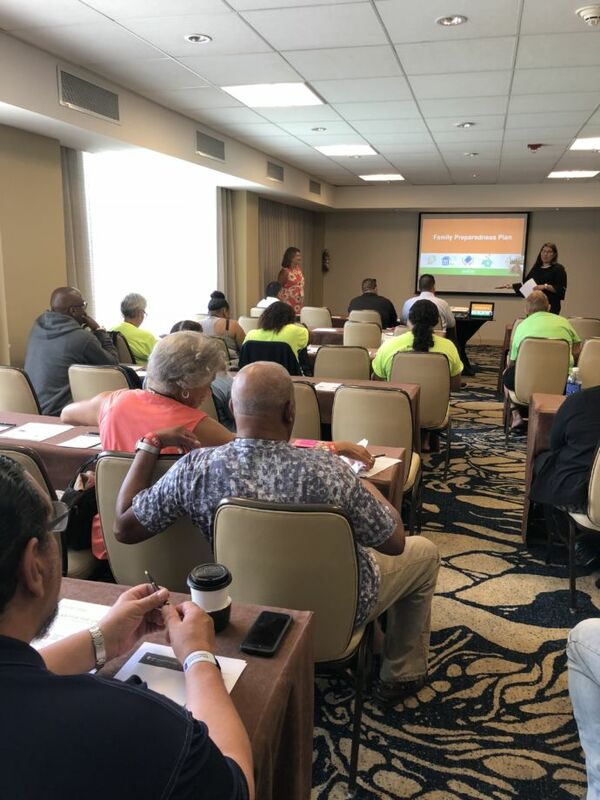 Attendees will learn how basic banking combined with electronic payment technology can help families hold onto their money and make sure they can use it no matter what happens. Getting out of cash and into digital banking and payments helps people become global financial citizens with full rights and access to their money wherever they are–in the US and in their home countries.